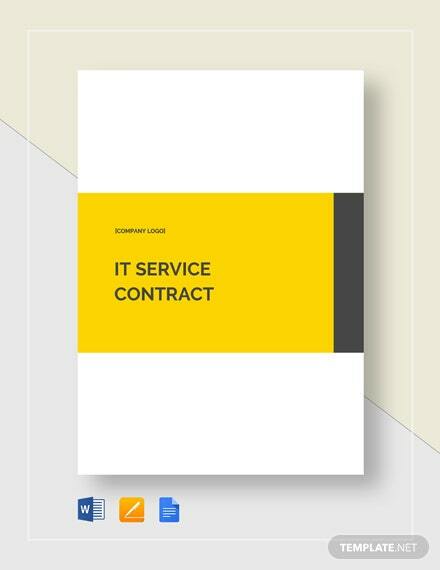 Render IT services to your clients legally and professionally by preparing an IT service contract beforehand. 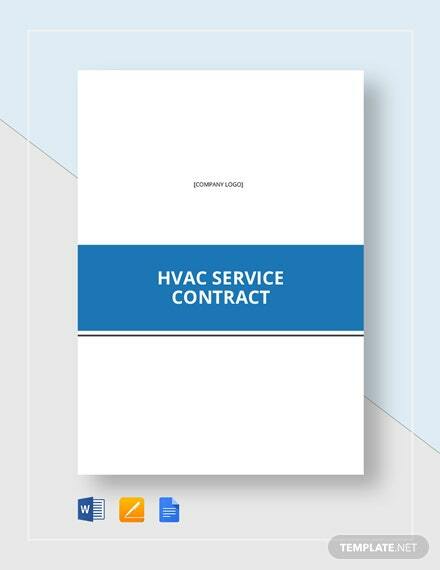 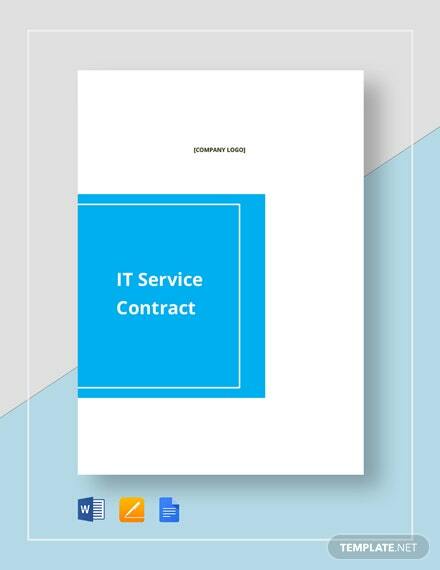 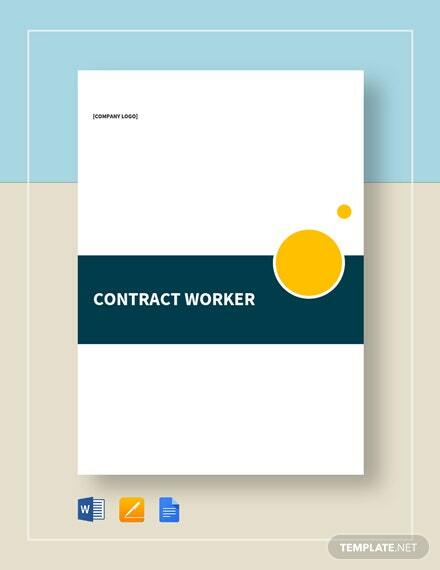 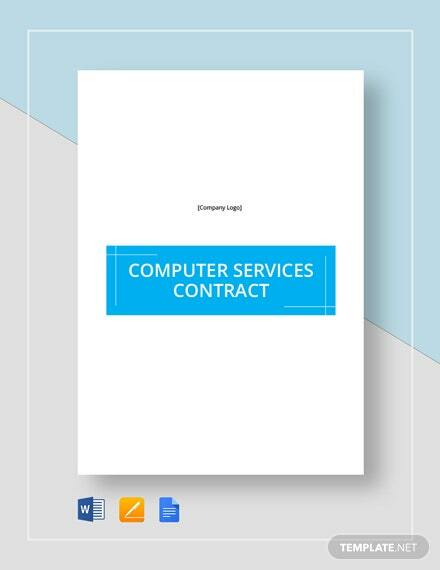 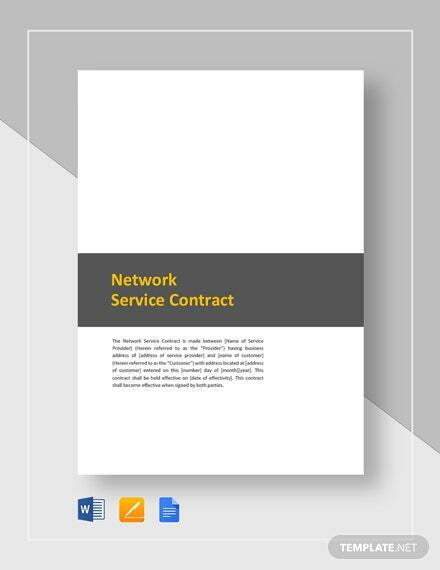 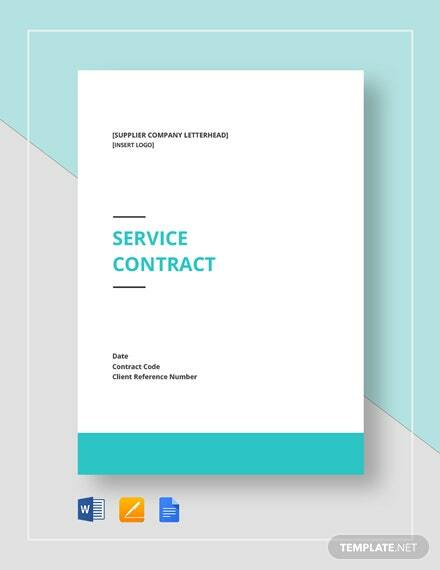 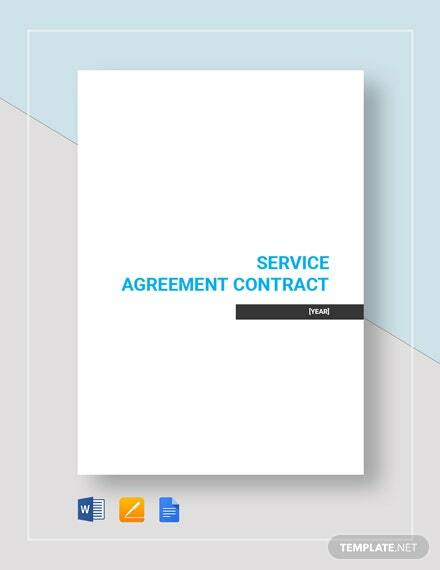 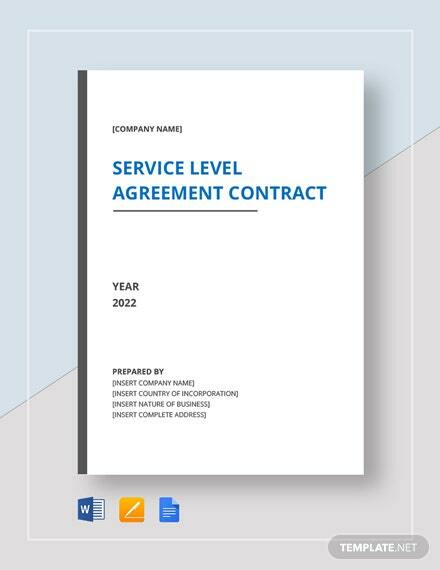 This template allows you to outline the terms and conditions of your agreement in relation to the +More IT services to be performed within the client’s establishment. 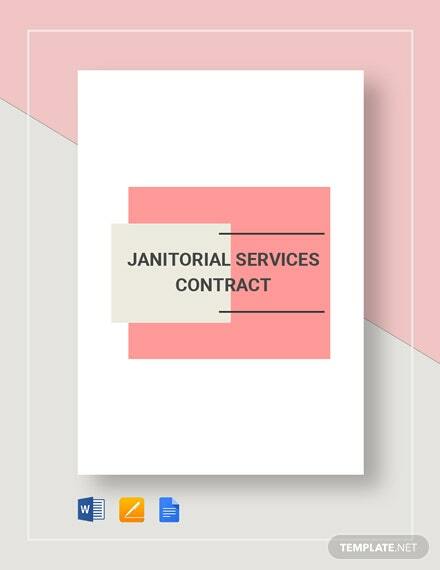 It has a customizable feature you can easily modify for easy and quick contract preparation. 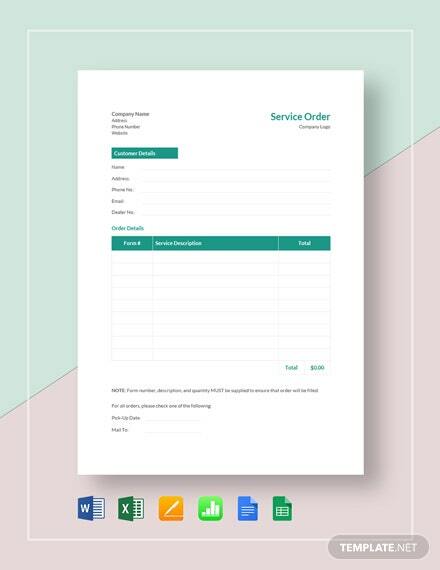 You can download this template in various file formats on your PC or mobile device.